Herr Bargeld <3 <3 <3 makes a soundtrack for autobahn drive time radio, using only his voice and a looper (and some funny, funny patter) in this performance from 2006. 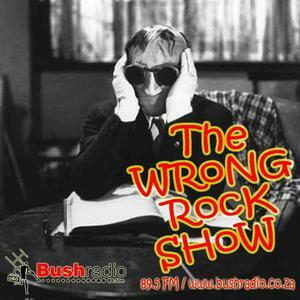 Episode 128 of The Wrong Rock Show, originally broadcast on 15 October 2012 on Bush Radio 89.5FM, Cape Town, South Africa. Listen HERE. The Wrong Rock Show is “a musical journey beyond the limitations of the mainstream to a place where vintage rock ‘n’ roll can rub shoulders with anarchic post-rock”. Created in April 2010, it broadcasts Monday evenings 10PM – 00AM (GMT+02) on Cape Town’s Bush Radio 89.5FM. It is streamed live at www.bushradio.co.za and shows are uploaded as cloudcasts at Mixcloud. 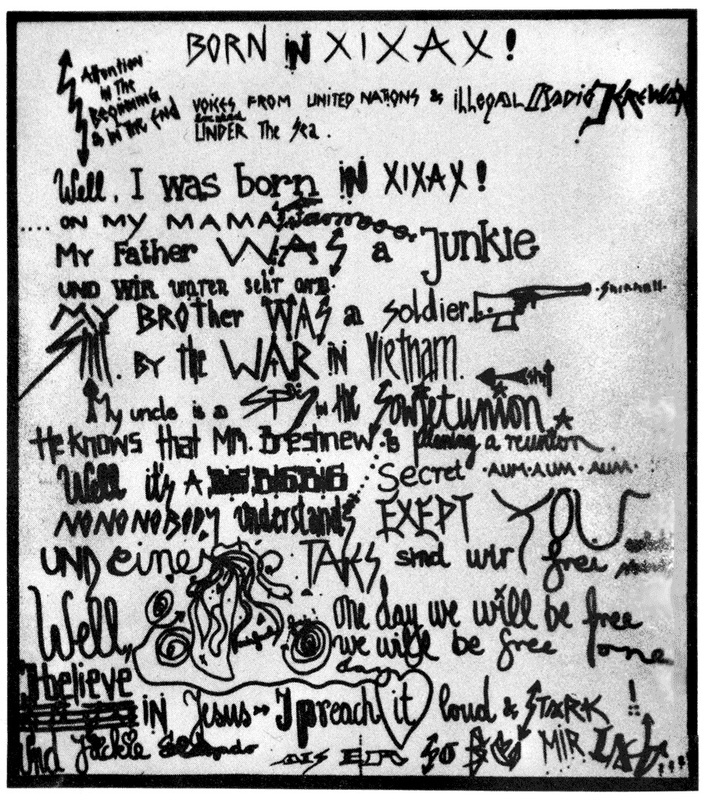 The show is hosted by Greg ‘the Hammer’ Donnelly, Botha Kruger, Danie Marais, Henrik Gustafsson and alternating co-hosts, all of whom bring to the show their unique tastes and personal takes on what makes good, wrong rock music. I co-hosted with Botha Kruger this past Monday evening. Follow The Wrong Rock Show on Facebook or Twitter.